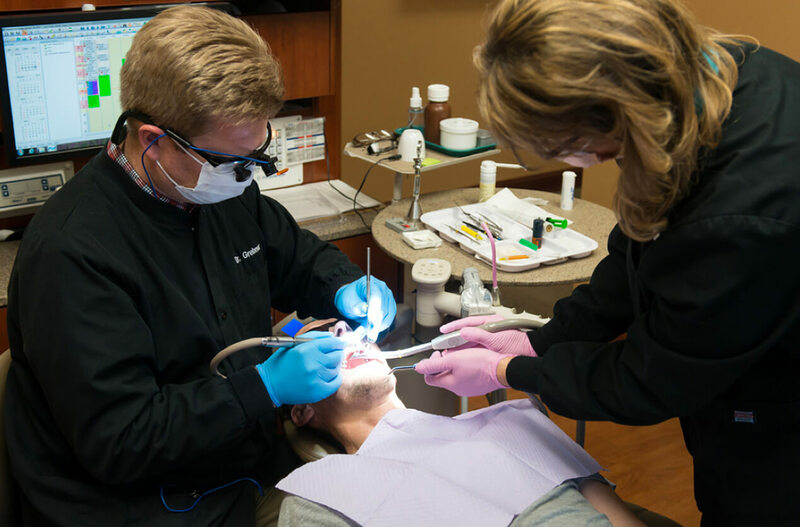 Three family dentists touching lives, one smile at a time. 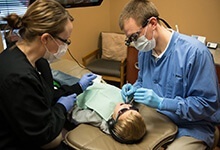 We would like to welcome you to Family Dental Care where we serve Aberdeen and the surrounding area with complete, affordable oral health care. 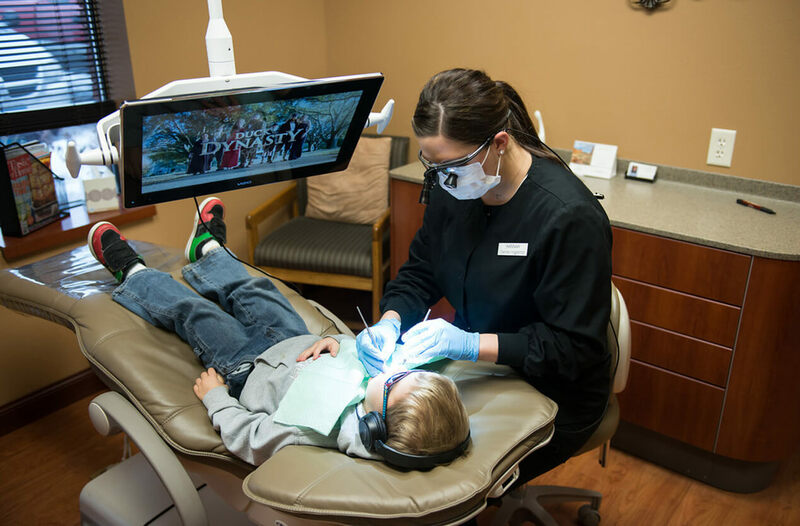 Our gentle dental care is provided in an inviting, comfortable office complete with cutting-edge technology which gives our patients the best dental experience possible. 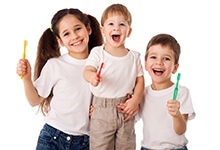 Come and feel the Family Dental difference; we make it easy for you to smile. 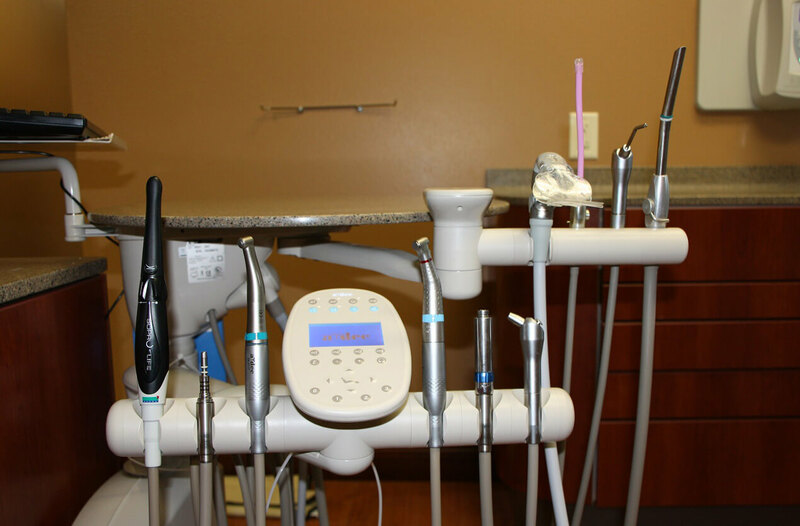 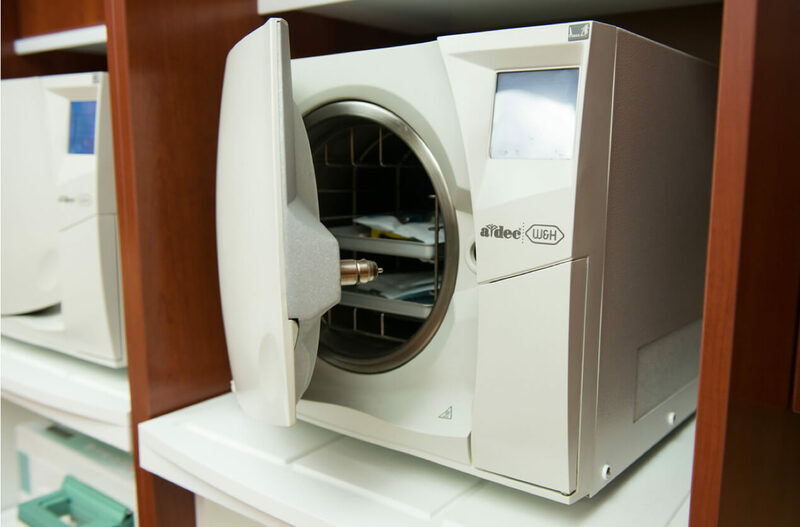 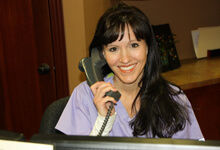 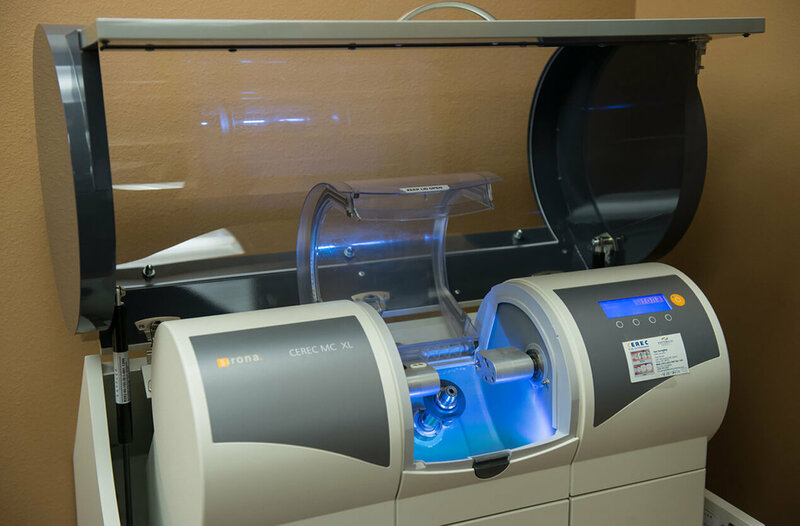 Learn how we offer the best care through advanced technology. 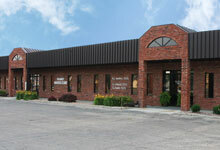 Check out our beautiful office on 6th Avenue.